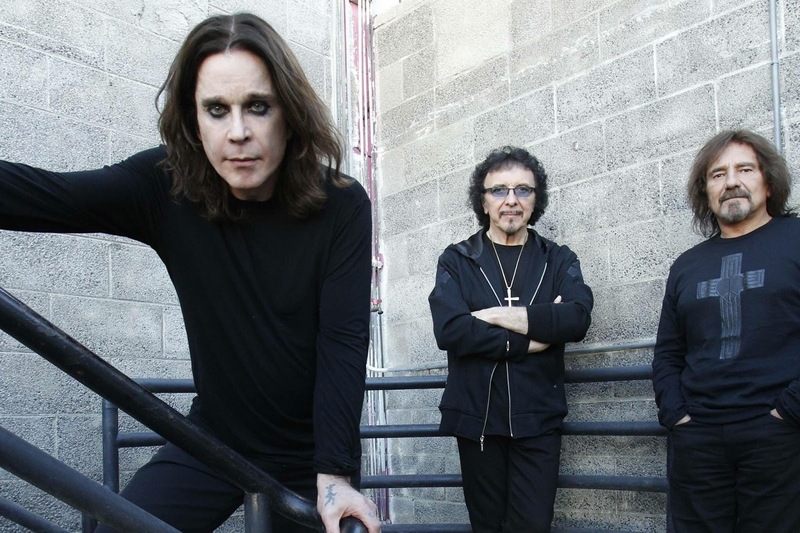 Black Sabbath launched the final North American leg of their farewell tour at the Nikon at Jones Beach Theater in Wantagh, New York on August 17. The band delivered their standard 14-song set of 70s classics, opening with the title track to their self-titled 1970 debut and closing with their signature song, “Paranoid,” which is among the tunes featured on the soundtrack to the forthcoming video game WWE 2K17. Due October 11, the game and its soundtrack will feature 13 songs from established and emerging artists that span multiple music genres, including hip-hop, indie and alternative rock, heavy metal and electronic dance. “Paranoid” was the title track to Black Sabbath’s second album, which topped the UK charts while peaking at No. 12 on the US Billboard 200 and earning quadruple platinum status for sales of more than 4 million copies in the States alone. The reunited trio of Ozzy Osbourne. Tony Iommi and Geezer Butler will tour North America into late fall, wrapping up with their final US concert at the AT&T Center in San Antonio, TX on November 12. 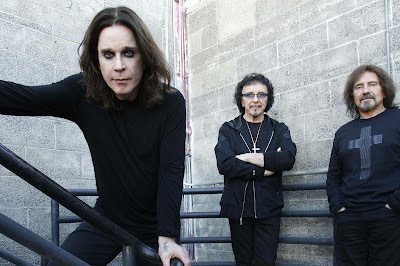 After that, the group will play dates in Latin America and will begin a final 8-show UK/Ireland run early next year that will see Black Sabbath end their career with a pair of shows in their hometown of Birmingham, UK.